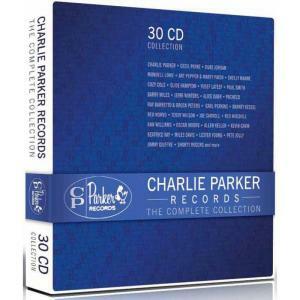 Exhaustive 30 CD collection from the Jazz legend's short-lived label. 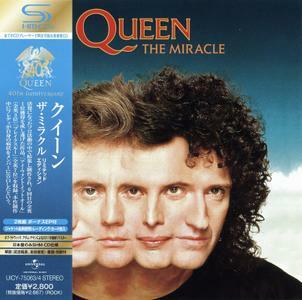 Contains 44 original albums (421 tracks) plus booklet. Every record-collector has run across an album with the little sax-playing bird in it's label-logo, right next to the brand name Charlie Parker Records or CP Parker Records. Turning the sleeve over, especially if it was one of the non-Parker releases, and seeing a '60s release date under the header Stereo-pact! Was as exciting an experience as it was confusing. Was the claim Bird Lives meant more literally than previously thought? 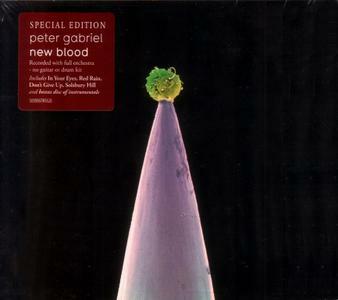 Almost every one of Peter Gabriel’s best-laid plans winds up going awry, and so it was with Scratch My Back, his 2010 collection of orchestral covers of some of his favorite songs. He had hoped to have the artists he covered return the favor by interpreting his songs but that project never got off the ground, so he pursued New Blood, an album where he turned that orchestra upon his own songs. New Blood is in every way a companion piece to Scratch My Back; it’s cut from the same aesthetic cloth, it's austere and cerebral without being chilly, it finds emotion within intellect. 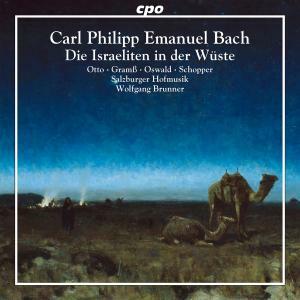 cpo’s Andrzej Panufnik Symphonic Works series has been met with great critical acclaim. The fifth volume in this series sees the young Polish conductor Lukasz Borowicz leading the larger forces of the Berlin Concert Orchestra in fine interpretations of the Polish-English composers’ popular Symphonies 7 and 8 and Concerto Festivo. Symphony No. 7 ‘Metasinfonia’ for organ, timpani and strings is dedicated to the Black Madonna of Czestochowa, the symbol of independence for Polish people. Symphony No. 8 ‘Votiva’ is one of Panufnik’s most-performed works. During the 18th century it became common for Italian composers, whose principal instrument was not the keyboard, to produce collections of harpsichord music. 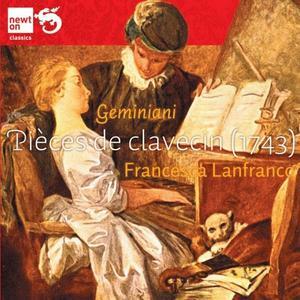 It was, effectively, a chance to demonstrate versatility and bring one’s music to a wider audience, and Geminiani was one of several musicians to embrace this: hailed as one of the great violin virtuosos of his time, he also enjoyed a fruitful career as a composer, teacher and writer of music, and in 1743 published the first of his two contributions to the keyboard repertoire – Pièces de Clavecin. 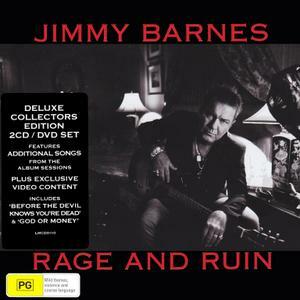 After tackling old-school R&B, country-roots, and Memphis soul on his previous three releases, Australian rock veteran Jimmy Barnes returns to more familiar territory on his 16th studio release, Rage and Ruin. Produced by longtime collaborator Don Gehman, the back-to-basics affair sees the gravelly-voiced rocker, the most successful home-grown recording artist in his country's history, battle his demons on 12 tracks inspired by a book of notes he wrote while struggling with drug and alcohol addiction – hence the biblical titles like the driving country-rock of "This Ain't the Day That I Die," the Eagles-influenced AOR of "I've Seen It All (Rage and Ruin)," and the self-described "raw rockin' stomper" "Before the Devil Knows You're Dead." The retrospective compilation album featuring the best tracks from first three albums by The Hillbilly Moon Explosion. 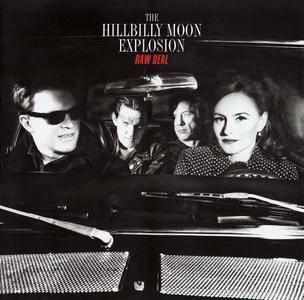 The Hillbilly Moon Explosion are a pan-European rock’n’roll band with much flair and a fast growing fan-base. They’re fronted by the Italian-Swiss songstress Emanuela Hutter and English exile singer and slap bassist Oliver Baroni, ably backed by English guitarist Duncan James and Swiss drummer Luke 'The Puke' Weyermann. Emerging from the rockabilly scene in their home base of Zurich, they recently turned down an invitation to be the Swiss Eurovision entry. Known to some for their mini-hit ‘Johnny Are You Gay?’, a recent retrospective has propelled them gigging across Europe, including TV shows and a tour supporting Jeff Beck climaxing at the legendary Paris Olympia. If you've not yet heard of Scotland's Julienne Taylor, you likely will very soon as her latest album seems set to become a classic. Julienne's sweet, pure and simple vocals together with the beautiful ethereal arrangements of songs of love, lost love and heartbreak, make this album immensely listenable from start to finish. 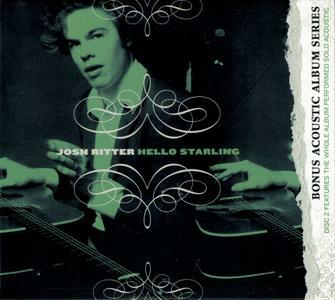 Hello Starling is the third studio album by American singer-songwriter Josh Ritter. As Ritter's previous albums have done, Hello Starling was compared to other Americana greats such as Woody Guthrie, Townes Van Zandt, Bob Dylan, and Leonard Cohen. 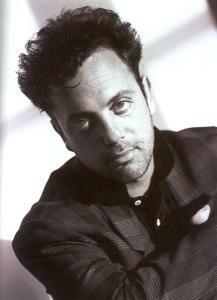 His voice on the album was described as smooth with sleepy, rough edges. George Graham praised the lyrics and vocal delivery. 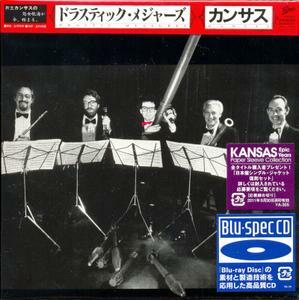 Hello Starling was reissued on January 17, 2010 as a two-disc Deluxe Edition. The Deluxe Edition includes the complete original studio album and a second bonus disc. The bonus disc contains solo acoustic versions of all the original tracks (re-recorded by Ritter in Nashville of June 2008) as well as four live bonus tracks, an introduction by Dennis Lehane, and a full color lyric and photo booklet with never-before-seen photos. 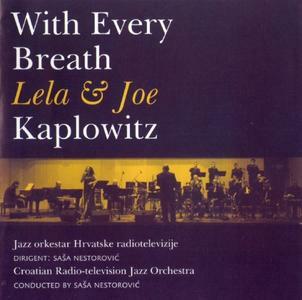 New breath taking musical effort featuring extraordinary vocals and compositions by Lela Kaplowitz and brilliant arrangements and pianism by Joe Kaplowitz. This is combined with the fine musicianship of the Croatian Radio - Television Jazz Orchestra conducted by renowned conducter Sasa Nestorovic.